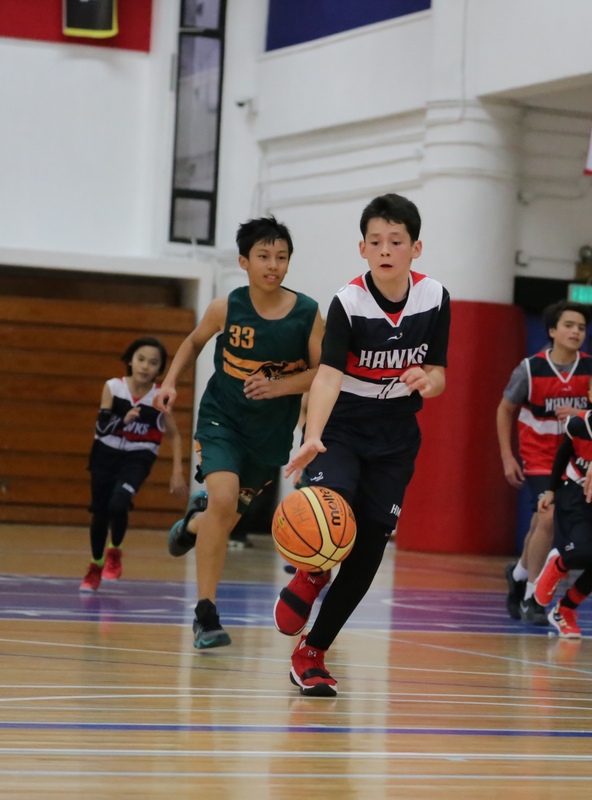 Since Fall 2016, Tyler Kepkay and IMPACT Basketball Academy has been overseeing the “Southside Hawks Program”, a youth basketball training program at HKIS Hong Kong International School. 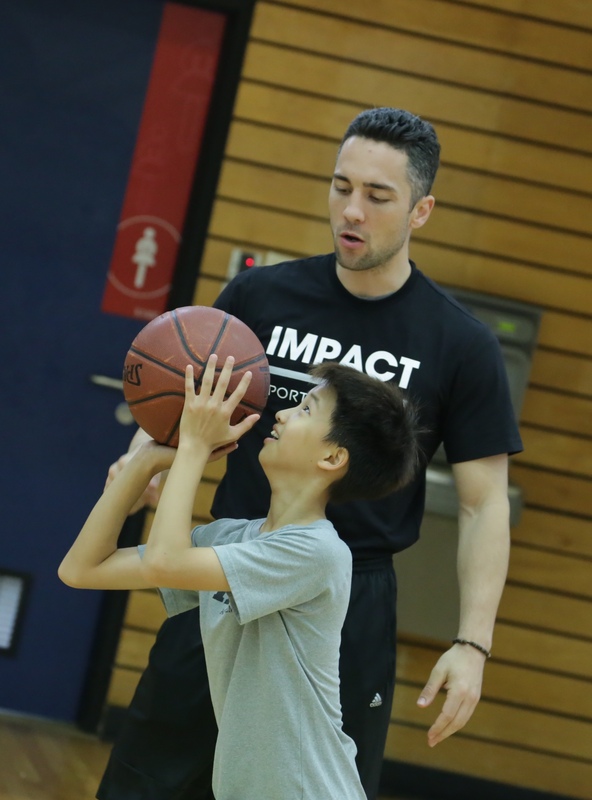 IMPACT Summer Camps 2019 is coming up at Hong Kong International School! 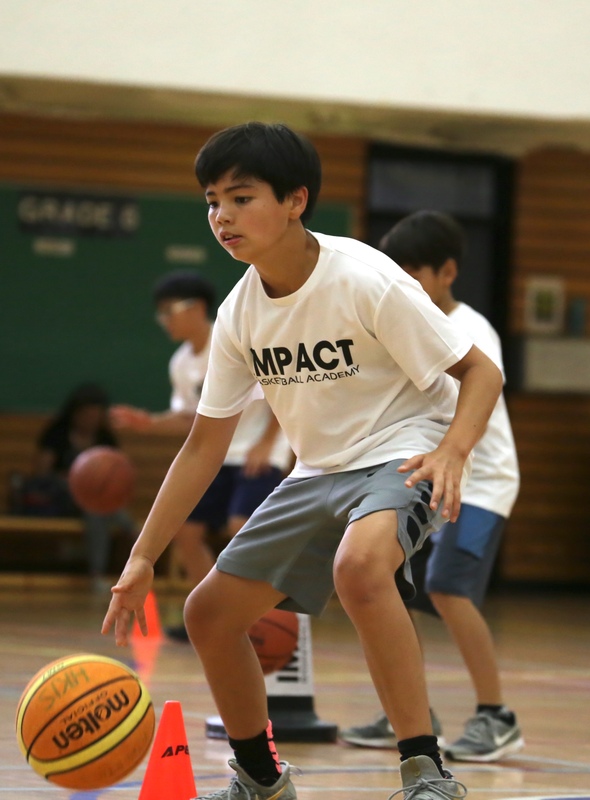 Stay in the gym and work on your complete basketball game with our IMPACT Coaching Team. Stay tuned for more info! Join our weekly skill development sessions. The Elite Training Programs are designed and coached by Tyler Kepkay and our IMPACT coaching team. Take your game to another level and thrive on the hardwood!